“As a naturalist and environmentalist, I feel that all government policy should be science-based. During the Harper government, I found the protests lamenting the ‘Death of Evidence’ very powerful. For a strong environmental future, we need to generously fund scientific research without commercial ties. 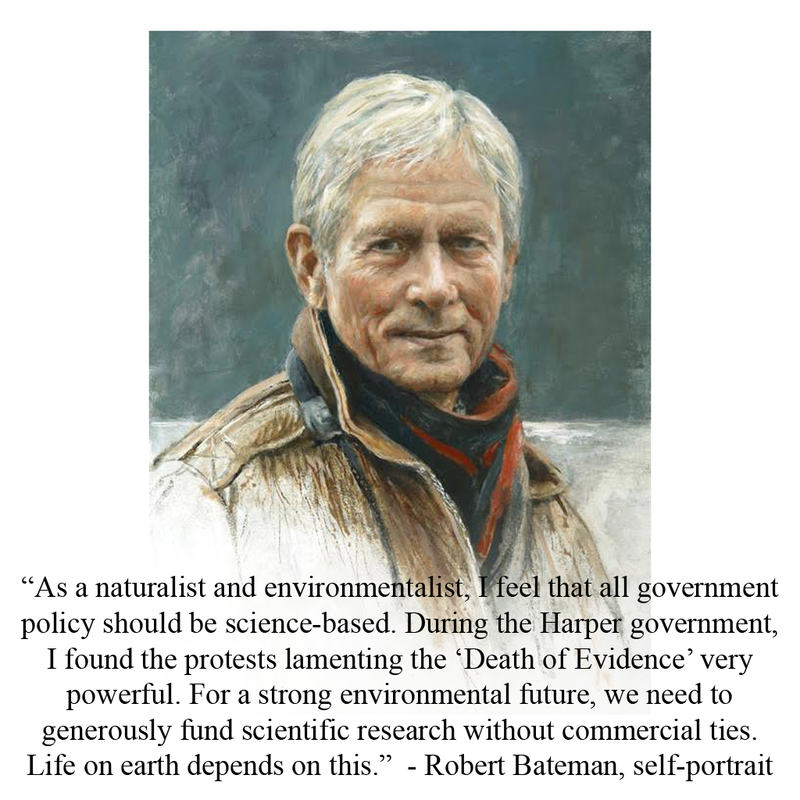 Life on earth depends on this.” – Robert Bateman, artist. Originally posted on September 16, 2016.